Enjoy the solitude and mystery of the region’s most difficult trek. 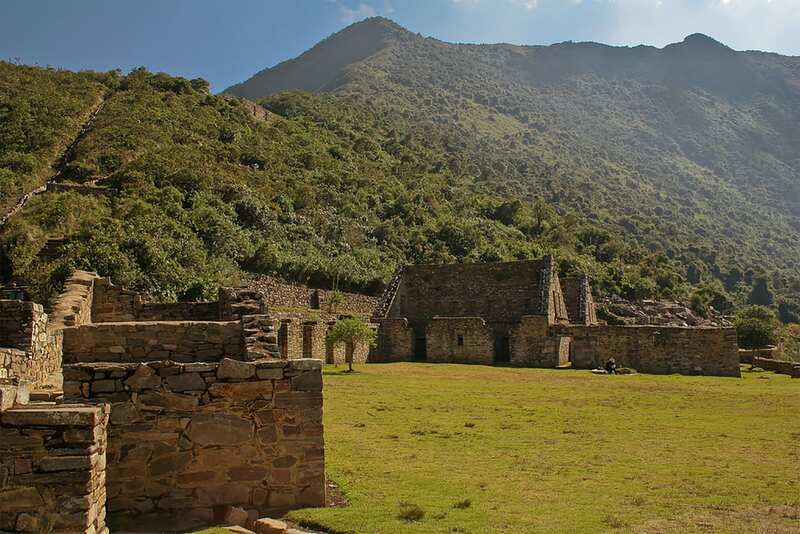 The ancient city of Choquequirao, which is only accessible by foot, offers a chance to see unspoiled archaeological ruins and witness the elusive condors in flight. At over 2,900 meters tall, the challenging hike is sometimes called “Machu Picchu’s sister,” but remains undiscovered by most tourists who visit the region. 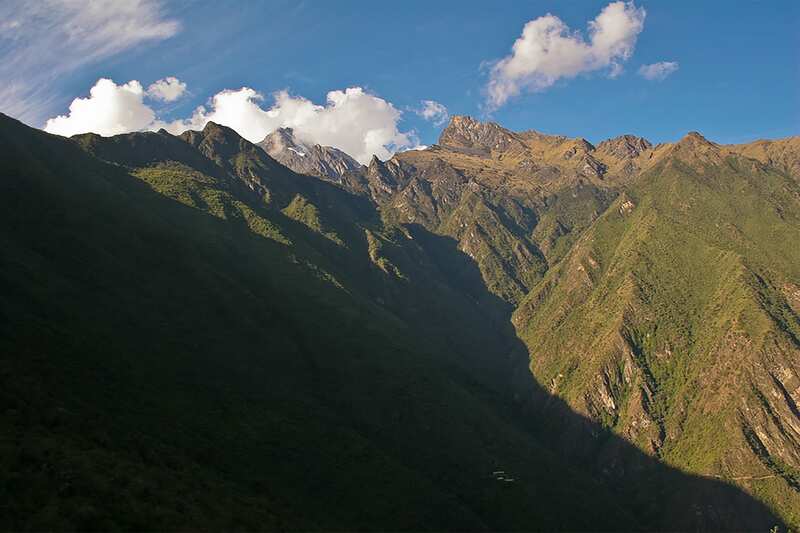 The steep ascents and descents through the Apurimac canyon provide glimpses of contrasting landscapes dominated by snowcapped peaks, cliff sides covered in cactus, and lush rainforest vegetation. 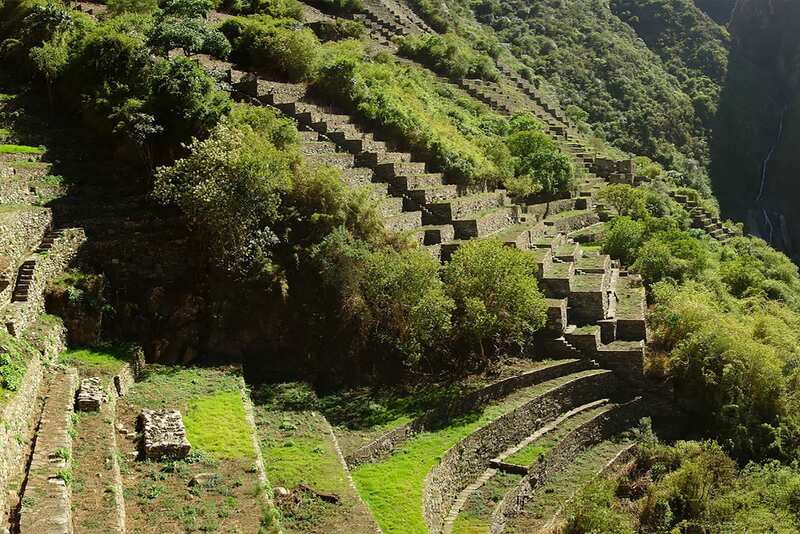 We pick you up early from your hotel in Cusco and drive four hours to Cachora, the start of our hike on the edge of an expansive and deep canyon. 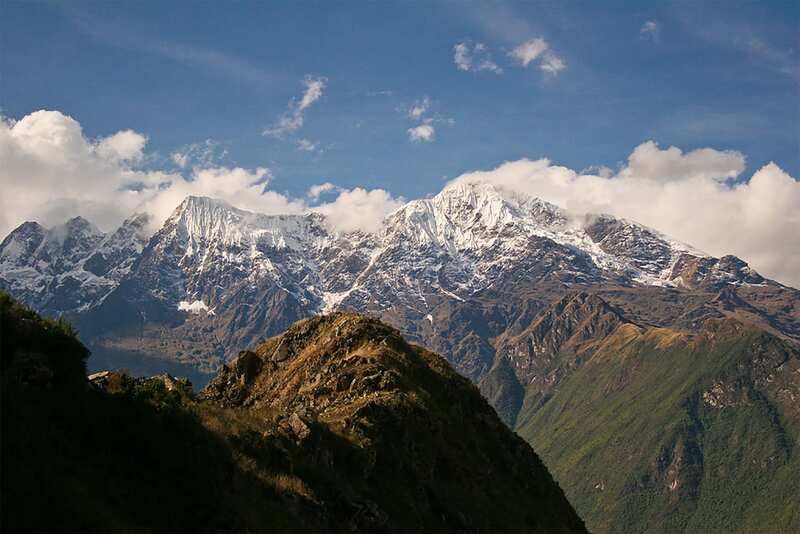 The trek begins with a 4-hour descent, which brings us closer to the roaring Apurimic river. 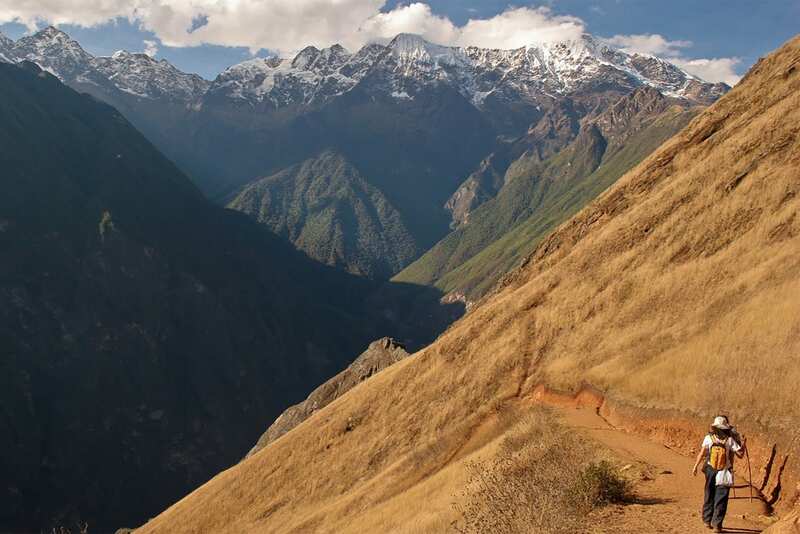 Hikers will immediately notice the peace and quiet of this Inca trail alternative, as well as a night sky studded with twinkling stars. We start the day early with a short descent along the river, followed by a three-hour uphill stretch as the sun rises over the canyon. The tough climb proves rewarding as we catch our first glimpses of the ruins. We will pause at the rural village of Maranpata, before continuing to the ruins. 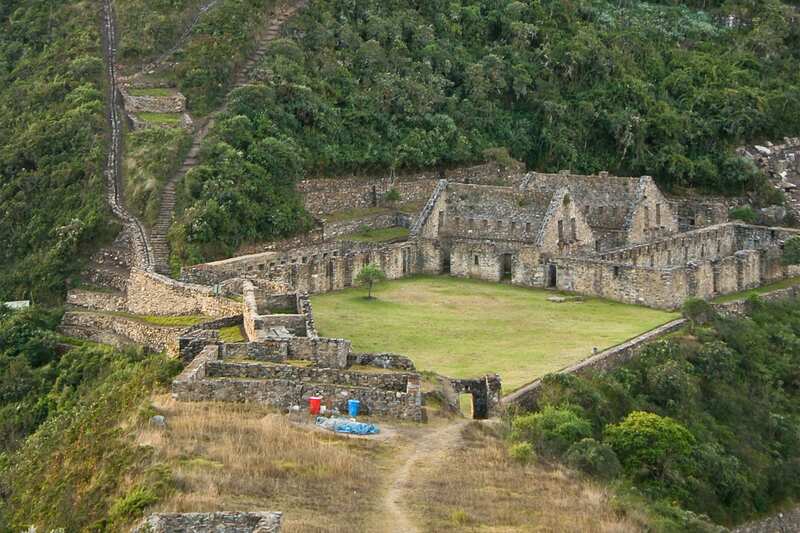 Upon arrival, we will explore the ancient, pre-Incan civilization, pondering how and why the ancient city was built, and in what way the Incans and later, Spaniards, used the walls and buildings. We will spend the night at a campsite just 20 minutes from the ruins. 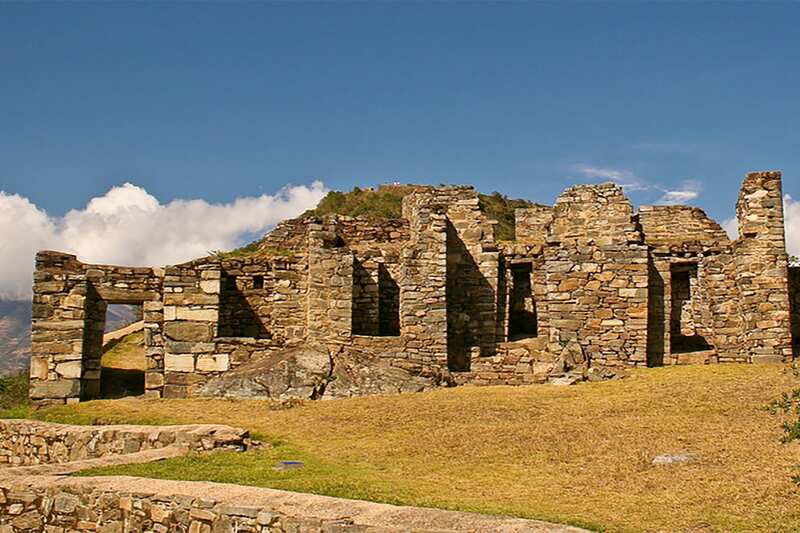 After breakfast, we will have more opportunity to explore the ruins, before we retrace our steps toward Maranpata and the Apurimac River. Not far from the river, we will set up camp for the third and final night of the trek. On our final day, we repeat the steep climb up the walls of the canyon and toward the pass of Capuliyoc, absorbing the stunning mountain views. The remainder of the trail travels among rolling farmlands until we reach the small town of Cachora. On the ride back to Cusco, we will stop at another archeological site to explore before arriving back at the hotel around dinner time. ​Note: This itinerary is subject to change without prior notice according to weather conditions, strikes, roadblocks, or other events which are beyond our control. We will always do our best to follow the itinerary as closely as possible. 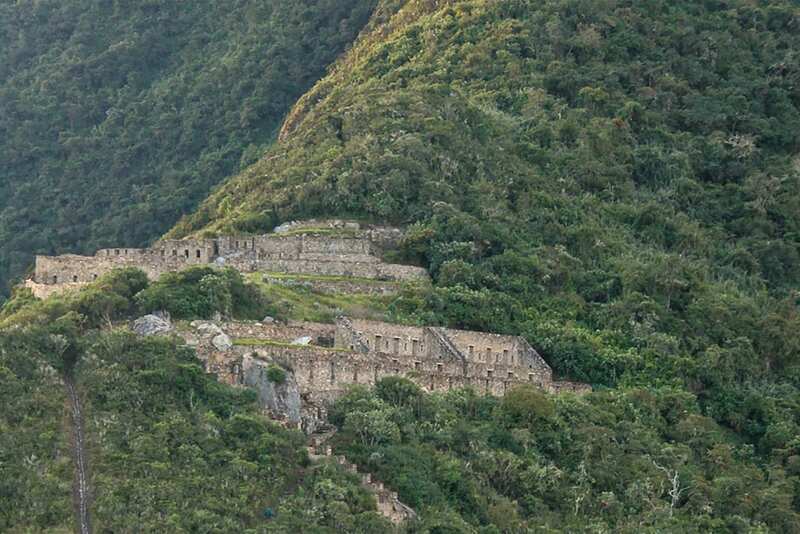 Please Inquire if you would like to add on the Machu Picchu extension!